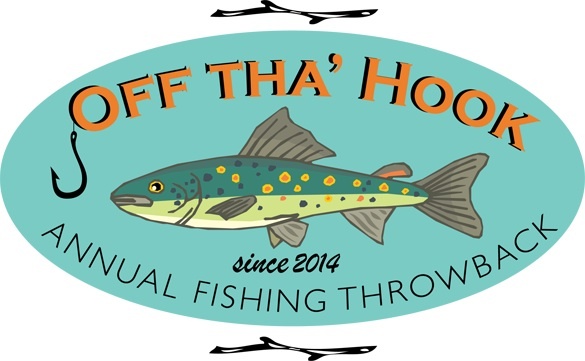 Registration is now open for the second annual FoLAR fishing derby, Off Tha Hook. It’s slated for Saturday, Sept. 5, one of the Dept. of Fish and Wildlife free days, no license is required. The event in north Atwater Park is for both fly fishers and spin casters. catch and release ($50 registration, limited spots). The one-hour event is followed by a free “kids fish,” in which anglers teach children how to spin cast, as well as good stewardship on the water. Anglers who want to help out in this second event will have their registration fee discounted. You can register and get more details here. What makes this event different from typical competitions is that it actually serves as an addendum to FoLAR’s 2008 Fish Study, an important species benchmark, especially as the river gets ready for its closeup and makeover. Biologists will weigh, measure and catalog every fish prior to releasing them back to the river. If you missed last year, here’s what it was like. Think fun. Very fun. Full disclosure: LARFF is a sponsor for this event. Catch & Release 9 a.m.- 10 a.m.
Two categories: Weight & Rarest Species!